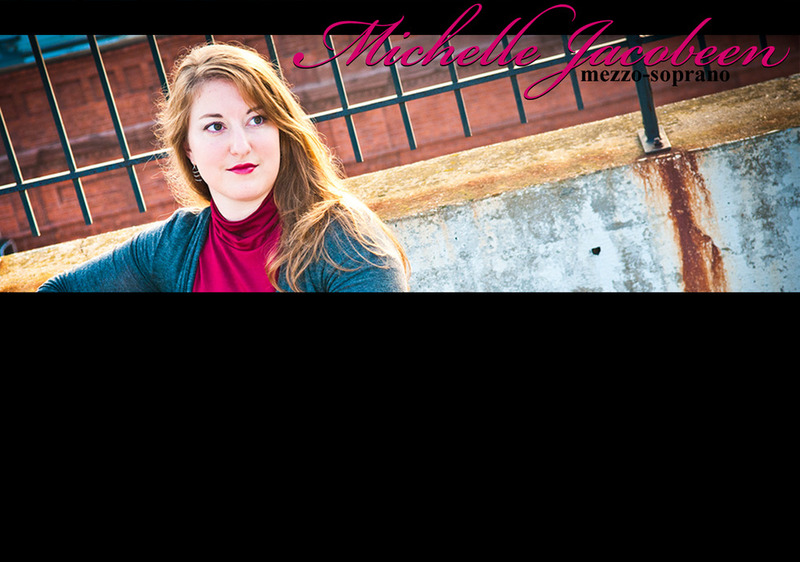 WEDDINGS ~ Michelle Jacobeen is dedicated to providing the highest quality music for your wedding ceremony. Michelle is a versatile and gifted soloist who works with many talented instrumentalists to create an unforgettable wedding day. Her large repertoire of classical, contemporary, Christian, and pop music will help make your wedding ceremony as special and unique as your relationship. She provides the highest quality musicianship and customer service in order to help create the wedding day of your dreams. Please contact Michelle to discuss your wedding day in more detail! Click here to contact Michelle about your upcoming event!